In the PADI Search and Mountains Specialty you learn the diving planning, organization, procedures and techniques of searching and storing. These skills not only make you more skilled and confident in the water, but most divers who have done this course also end up searching for something they have lost themselves. we handle search patterns, use of lifting bag and recovery methods and techniques for limited visibility and navigation for searching and storing, but of course also how to deal with potential problems and how to recognize them! 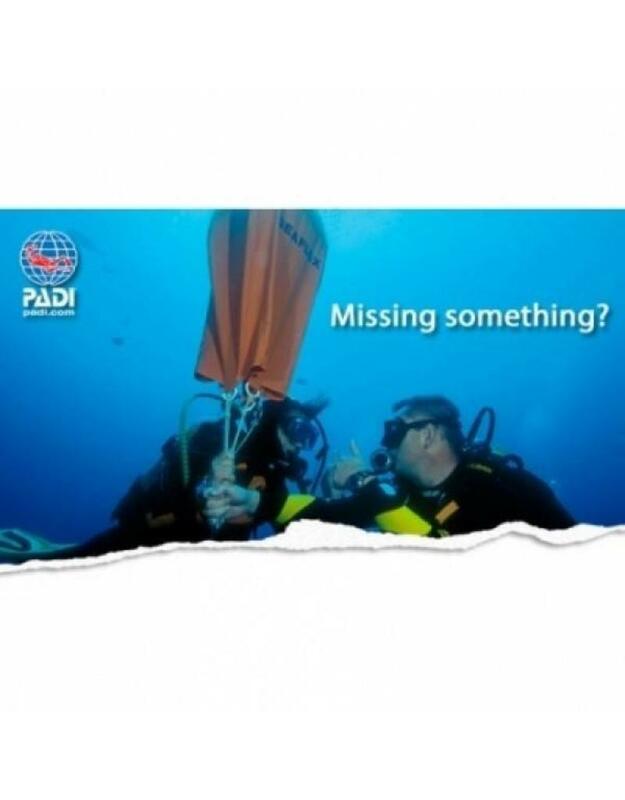 The PADI Specialty Search and recovery can be followed at our diving school in Vinkeveen and Almere 7 days a week between 09:00 and 23:00 h. Call or email us directly to record your date or book directly online and we will contact you. to make an appointment when it suits you! Diving equipment: During the PADI Specialty Search and recovery course you use Your own diving equipment or You can rent the necessary diving equipment with us!